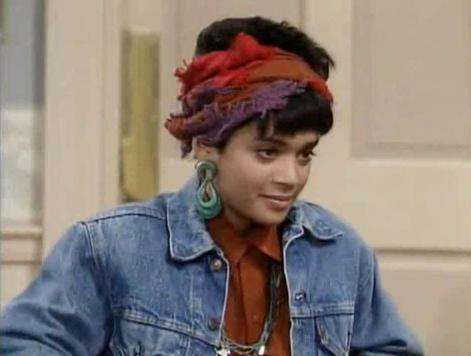 I don’t know anyone, fictional or otherwise, who pulls off “failure child” quite as well as Denise Huxtable. Unlike Theo, she did it fashionably and with a considerable amount of doe-eyed sass. Forget Bill Cosby and the molestation allegations– he had some fashionable fake children. So you might think to yourself, ‘how do I become as fashionable as Denise?’ The answer is: you can’t. If you tried, you would probably look dated and crusty. But you can come close with these accessories. Scarves are essential to the “ethnic” look. 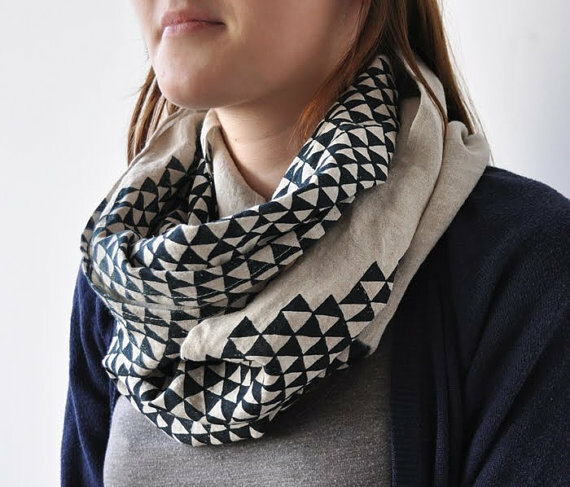 Look for geometric patterns, as well as earthy colors. Wrap one around your neck for a modern look, or around your head for something more Denise. Scarves are a wardrobe staple for me, and I like wrapping all types of them around my head, sometimes with bows on top or bottom. 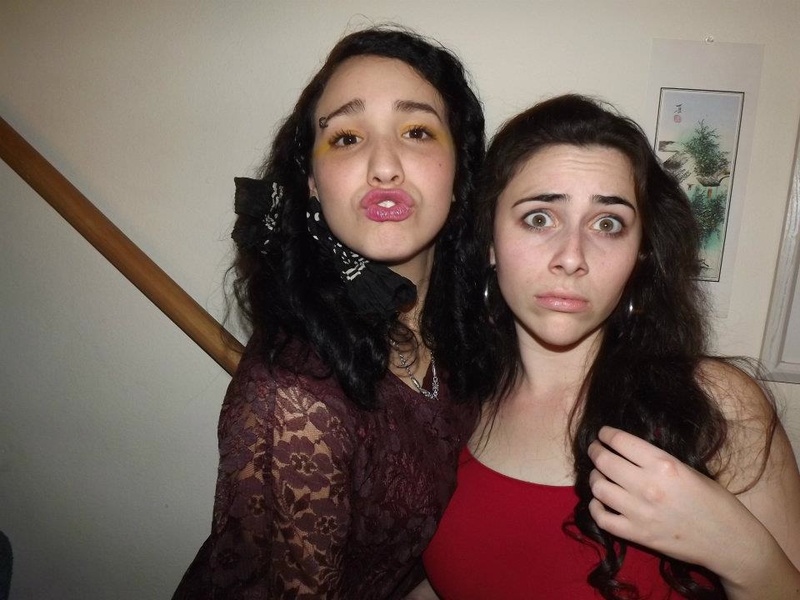 Me trying to be cute like denise with my beauty queen baby momma. If you want big hair like us, add some mousse for a quick boost (Aussie is cheap and great smelling). The great thing about a Denise or “ethnic” look is that not a lot of people can differentiate between different cultures. While it’s really sad that the extent of your peers’ cultural knowledge is probably, ‘pizza is Jersey and drums r Africa,’ it’s fashionably advantageous. People will think you’re cultured, and for no good reason. While it is unlikely that many people will be able to appreciate the cultural variety in your outfit, they will be able to appreciate your style. A lot of Huichol jewelry is especially colorful, and could pop against a solid top. I provided links to some wholesome businesses that support marginalized (not to mentioned severely abused and traumatized) peoples, so click on the pictures to learn more. Finally, a big part of the Denise-look is attitude. Not the ‘I say what I want give me a tricycle, Bud,‘ attitude, but the laid-back ‘I think it’s my life mission to join the peace corps and build an orphanage in Zimbabwe, nbd,’ attitude. 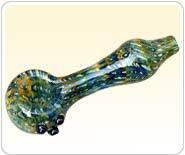 If you’re a little high-strung and eighteen, head to a locally-owned tobacco shop and get yourself a bowl or pipe to wind down on weekends. 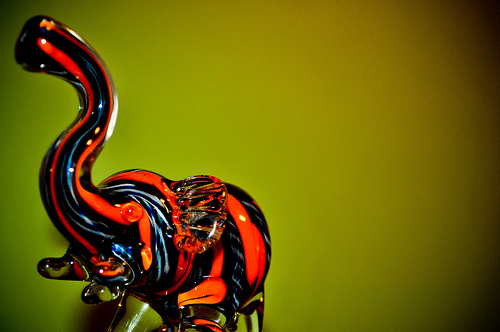 Tobacco use only, of course.